Best In Purbeck 2018 Winners Revealed! 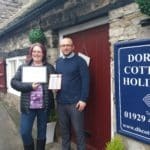 After another huge round of voting, we are delighted to be able to announce the winners of the Best In Purbeck Awards sponsored by Dorset Cottage Holidays. Purbeck business is diverse, inspired and deserving of recognition and the Best In Purbeck awards aim to celebrate the finest. 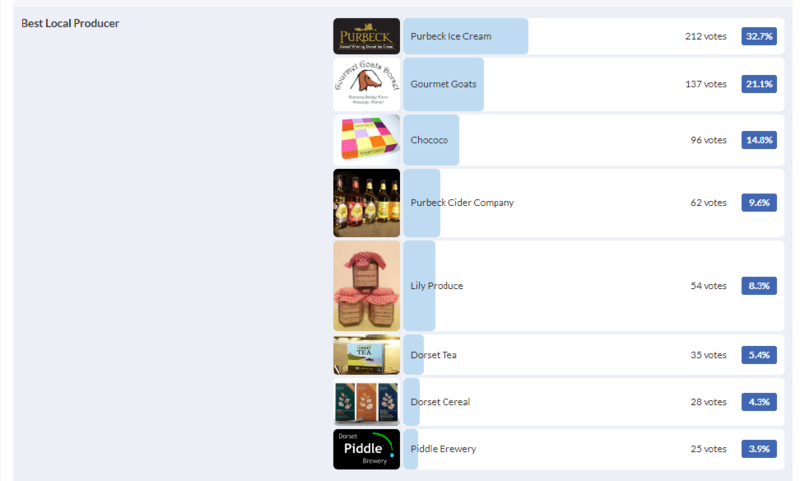 Purbeck lovers voted in their droves to reward those business who provide excellent customer service, serve the best local food or those that sell a little piece of Purbeck in a food sized package. 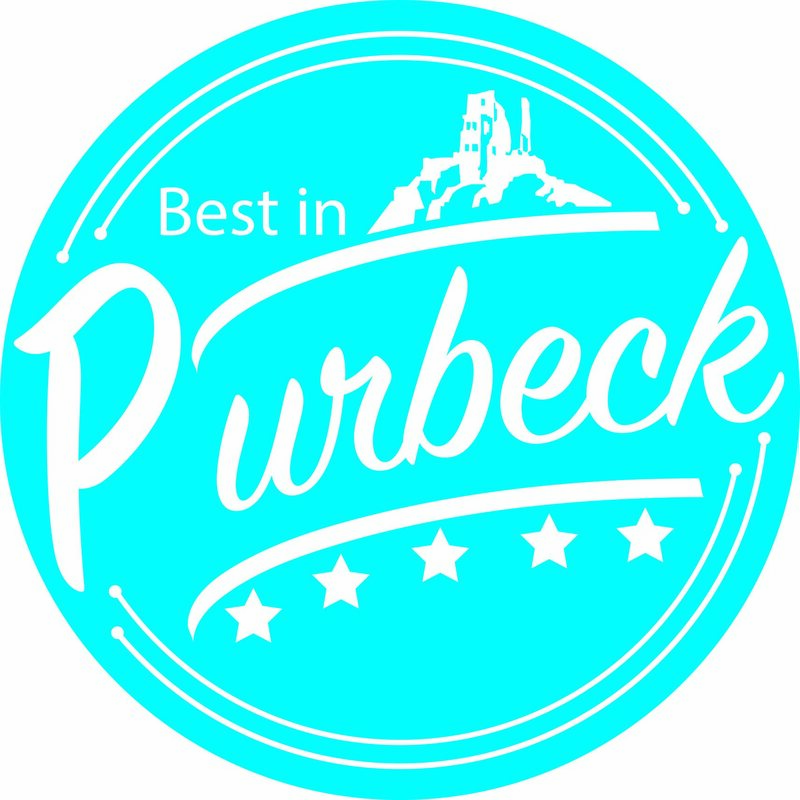 The Best In Purbeck Awards have now been running for several years and engage those who have something to say about excellence in Purbeck. 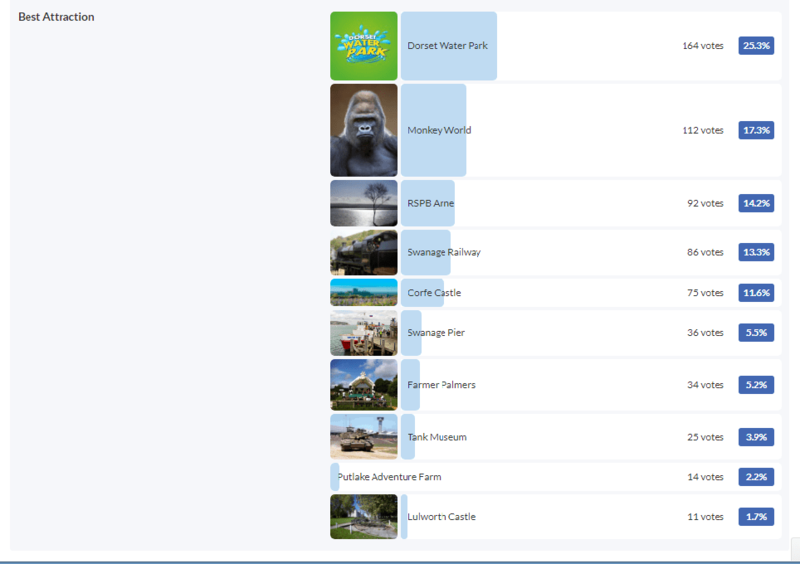 Voters can choose to vote in several categories which include Best Eatery, Best Local Producer, Best Attractions, Best Event and Best Blogger. This year we added a ‘Customer Service Hero Award’ and added a judges panel to judge the Best Event Category to make the voting system a little fairer. BEST BLOGGER – For the second year running, stealing the award for Best Purbeck Blogger is Swanage Coastguard. BEST ATTRACTION. 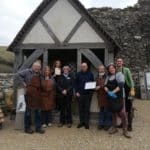 This year the trophy went to The National Trust’s Corfe Castle. Our last award was new for 2018. CUSTOMER SERVICE HERO. We surprised Liam Blake of Swanage Dairy who was nominated by dozens of voters on facebook. Liams nomination came about after the snowfall we had back in February 2018 – Liam went above and beyond to assist his customers and the panel felt he was a deserving winner! Join over 1000 voters and have your say today! 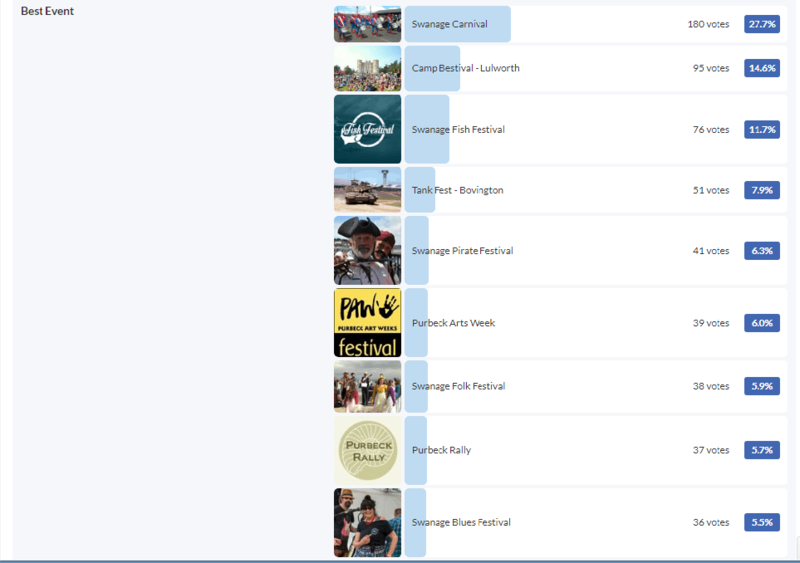 The Best In Purbeck 2019 poll is now open. Look out for our voting cards at all local recommended businesses. We love Dorset and the Isle of Purbeck. We want to celebrate everything that is fabulous about this stunning area. 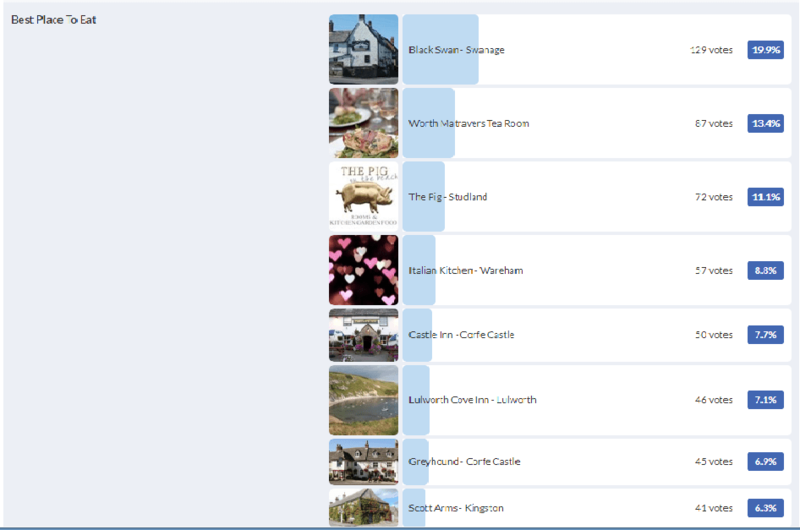 We believe local is best and you certainly seem to agree, here you can vote for some of the best service, food, blogs,information and attractions in the country. We welcome nominations for each category on our facebook page. 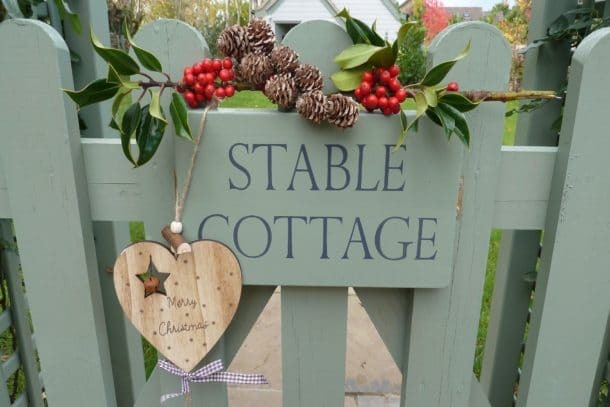 Dorset Cottage Holiday’s, who are based in the heart of Purbeck, in Corfe Castle, have run a year long campaign to discover who offers the best products, information and customer service on the Isle of Purbeck. 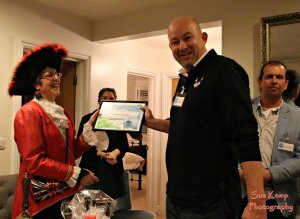 The Awards Ceremony was held at our luxurious holiday home, Tilshead in Langton Matravers. The staff at DCH worked tirelessly to ensure everyone enjoyed an evening of fine food and local delicacies! 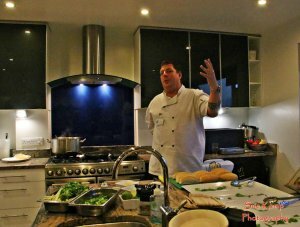 Jamie Perry of Dorset Catering Service, cooked up a storm using local ingredients from Gourmet Goats. Guests from all over Purbeck also tucked into treats from Lilys Produce, Purbeck Cider, The Black Swan in Swanage and Applebottom Foods. 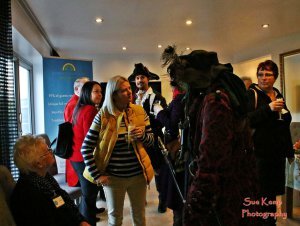 Our very own Wareham Town Crier, Mrs Jacqui Hall handed out the sought after awards! Given Purbeck’s micro climate, clean countryside and local support, Purbeck producers are well renowned for the very finest local fayre. Best Event in Purbeck. 2016 Winner ‘Swanage Carnival’. Best Local Attraction in Purbeck. 2016 Winner ‘Corfe Castle’. Our lovely visitors have recommended the following attractions, a fabulous day out in Purbeck to cater for families and couples alike. Best Local Blogger. New Category 2016. We know you love a good yarn so we have added a new category this year – best local blogger. Best Event in Purbeck. 2015 Winner ‘Swanage Carnival’. Best Local Attraction in Purbeck. 2015 Winner ‘Monkey World’.